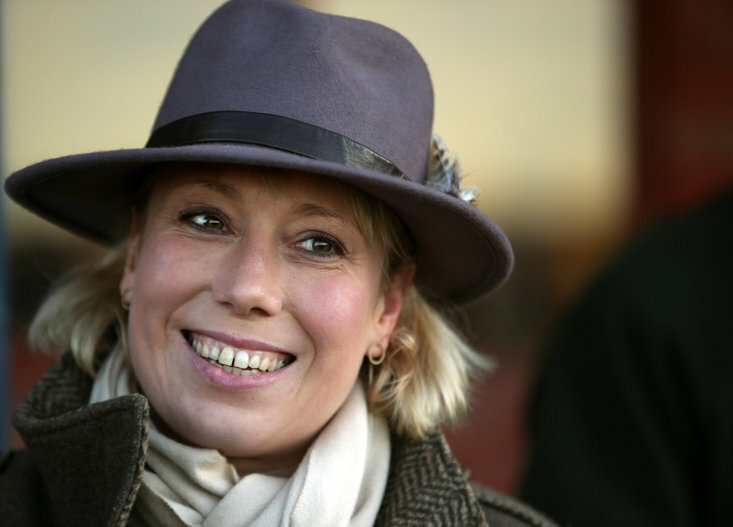 (20) Billiebrookedit Toby Eley Steph Hollinshead 3 yrs, 9-7 8 Form: 227508 Placed twice in 12 starts. Beaten 4 1/2l behind Gilmer at 10-1 when eighth of 13 on his latest outing over this course and distance (soft) last month. He is wearing a visor for the first time. (15) Silver Starlight Rachel Richardson T D Easterby 3 yrs, 9-6 7 Form: 435082 Successful at 5f and 6f on good and good to soft ground. Beaten a neck by Rockley Point when second of 13 at 14-1 on her latest outing at Catterick over 5f (good to soft) last month. (13) Diamond Pursuit D C Costello J Hughes 3 yrs, 9-6 4 Form: 809490 Successful at 5f and 7f on good to firm ground and on the all-weather. Beaten 6l behind Chloellie at 100-1 when 11th of 14 on her latest outing at Kempton over 7f earlier this month. (19) Cliff Faye McManoman N Tinkler 8 yrs, 9-6 8 Form: 256453 Winner of five races from 6f to 7f on ground varying from good to soft and on the all-weather. Third of 16 behind Lucky Lodge beaten 2 3/4l at 11-2fav on his latest outing over this course and distance (soft) last month. Winner of seven races from 5f to 6f on ground varying from good to heavy. A winner at 9-1 over this course and distance (soft) on his latest outing last month, beating Mable Lee by a head. Winner of six races at 6f on ground varying from good to firm to good to soft and on the all-weather. A winner at 11-2 at Catterick over 6f (good to soft) on his latest outing last month, beating Cupid's Arrow by 1/2l. Carries a 6lb penalty today for that success. She has won three times from 6f to 7f on ground varying from good to firm to good to soft. Beaten 1 1/2l by Lucky Lodge when second of 16 at 12-1 on her latest outing over this course and distance (soft) last month. (9) Clergyman D Tudhope Rebecca Bastiman 6 yrs, 9-4 7 Form: 600205 He has won three times at 6f on the all-weather. Finished 3 1/2l behind Bee Machine when fifth of 11 at 4-1 on his latest outing at Catterick over 6f (good to soft) last month. (18) Imperial Legend A Mullen A D Brown 9 yrs, 9-2 7 Form: 220032 Has won eight races at 5f on ground varying from good to firm to good to soft. Beaten 3/4l by Bee Machine when second of 11 at 9-1 on his latest outing at Catterick over 6f (good to soft) last month. Has won at Hamilton and Wetherby this season. He has won three times from 6f to 1m on ground varying from good to soft to soft - heavy. Beaten 3 1/2l behind Gilmer at 7-1 when seventh of 13 on his latest outing over this course and distance (soft) last month. (14) Hadley Kevin Stott Miss Tracy Waggott 5 yrs, 9-1 41 Form: 689520 A winner at 6f on good ground. Well beaten at 11-1 behind Sir Derrick when 17th of 18 on his latest outing over this course and distance (good) in September. Winner of six races from 6f to 7f on ground varying from good to firm to soft and on the all-weather. Won on his latest outing when 7-2fav at Yarmouth over 6f (good to firm) last month, beating Holy Tiber by 1 1/4l. (17) Sienna Dream G Lee A C Whillans 3 yrs, 9-1 67 Form: 49-3904 Placed once in seven starts. Finished 3 1/2l behind Guardia Svizzera when fourth of 11 at 33-1 on her latest outing at Hamilton over 5f (good to soft) in August. (3) Camanche Grey Harry Russell Lucinda Egerton 7 yrs, 9-0 8 Form: 023603 He has won three times at 5f on good and soft ground. Third of 13 behind Gilmer beaten a head at 28-1 on his latest outing over this course and distance (soft) last month. 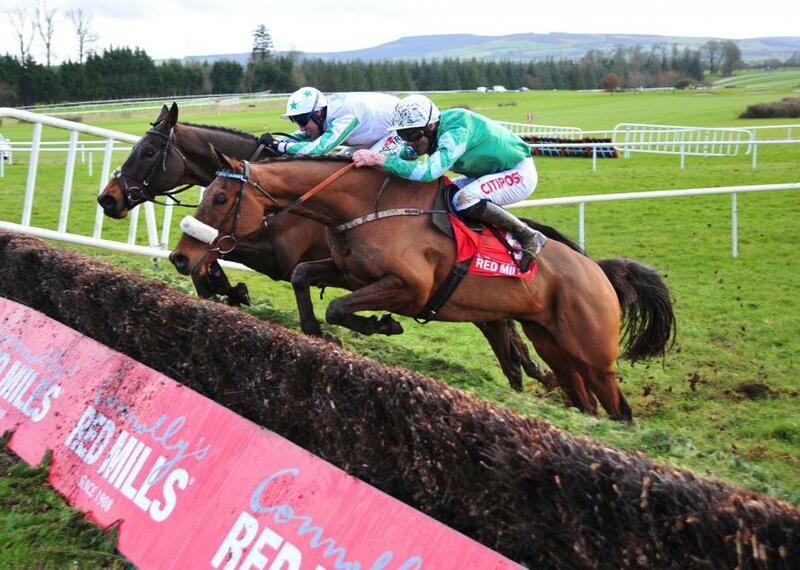 (2) Jacksonfire Laura Coughlan M Mullineaux 6 yrs, 8-13 25 Form: 661000 A winner at 6f on good ground. Well beaten at 40-1 behind Billyfairplay when 12th of 13 on his latest outing at Wolverhampton over 6f last month. 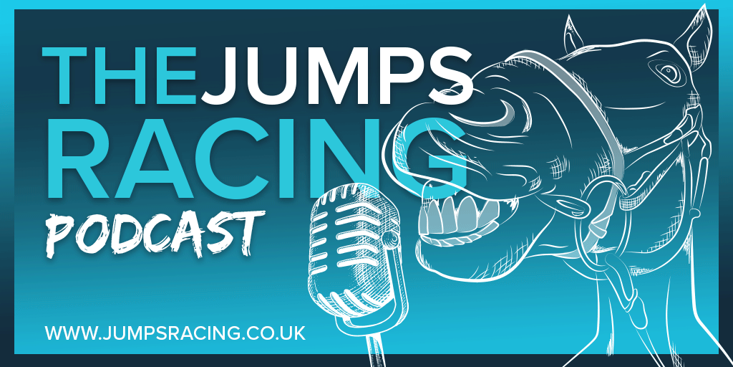 Has won 11 races from 5f to 7f on ground varying from good to firm to soft and on the all-weather. A winner at 15-2 over this course and distance (soft) on his latest outing last month, beating Someone Exciting by 1 1/2l. Has won 3 times this season. (10) Magical Molly Joe Josephine Gordon T D Barron 4 yrs, 8-12 3 Form: 783-067 Placed twice in 11 starts. Beaten 3l behind Chosen World at 25-1 when seventh of 14 on her latest outing at Newcastle over 7f earlier this month. 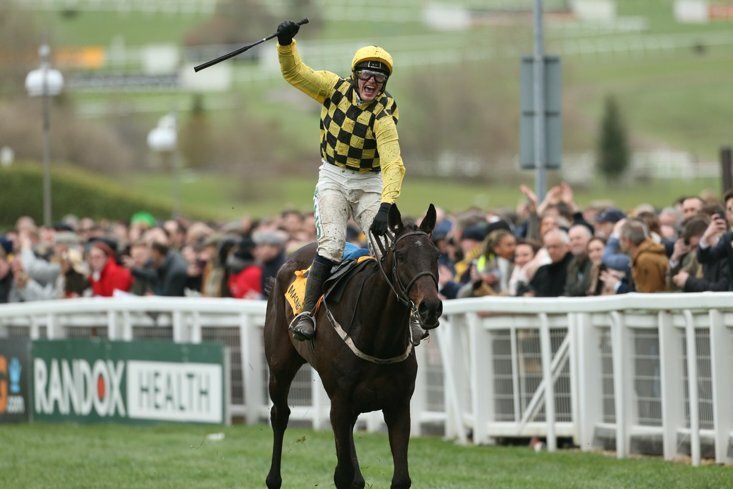 (16) Ad Vitam P Aspell Suzzanne France 10 yrs, 8-11 73 Form: 475150 Has won eight races from 6f to 1m 1f on ground varying from good to firm to soft and on the all-weather. Beaten 7l behind Sandkissed at 8-1 when 10th of 16 on his latest outing over this course and distance (good) in August. A winner at 6f on soft ground. Beaten 1/2l by Spirit Of Zebedee when second of 12 at 5-1fav on his latest outing at Catterick over 6f (good to soft) last month. (5) Ticks The Boxes S A Gray J S Wainwright 6 yrs, 8-9 7 Form: 808307 He has won four times at 6f on good to soft ground and on the all-weather. Beaten 5l behind Bee Machine at 9-1 when seventh of 11 on his latest outing at Catterick over 6f (good to soft) last month. Danish Duke has been raised 4lb for striking over this trip at Yarmouth two weeks ago but is expected to remain competitive. Narrow preference, however, is for SOMEONE EXCITING, a C&D winner who hinted her turn was fast approaching when runner-up off this mark here eight days ago. Penalised Catterick scorer Spirit Of Zebedee should go well on the front end, while the reliable Cliff could be putting in his best work at the finish.